Courtesy of Kate Webber, Farallons Island, California. 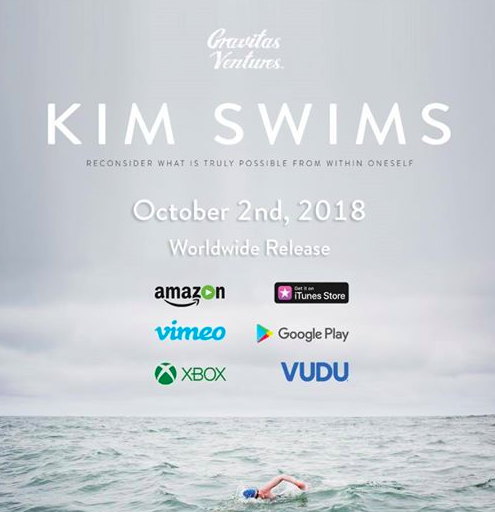 The Middlebury New Filmmakers Festival promotes and showcases emerging voices in cinema, including the documentary film Kim Swims. The film showcases Kimberley Chambers' unlikely and unexpected journey from a horrific accident that almost resulted in a leg amputation to her successful crossing between the Farallons Island and the Golden Gate Bridge. #MNFF4 kicks off on August 23rd.